It is with such a statement was made by mobile operator MTS, presenting his fourth vehicle in a line of branded phones MTS - MTS 733. Filled with the classic form-factor, the phone is presented in black and white. The advantages are on the phone version of the operator, but its low price, are: intuitive interface, support for memory cards (up to 8 GB), 2-megapixel camera, compact size. 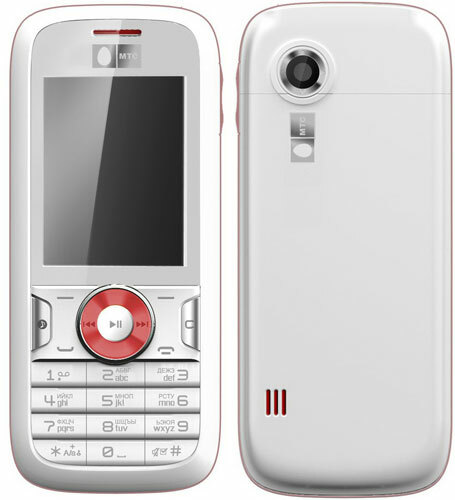 Phone Model: MTS 733 has been specifically designed for Huawei operator Vodafone and comes under the MTS brand in the strategic partnership between the two operators. Retail price of the handset with connection to one of the tariff plans MTS - "a lot of calls", "long conversation" or «Red Energy» - is 2,990 rubles. 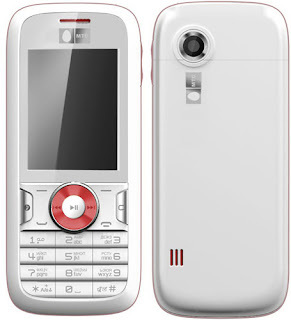 If you buy the phone without connecting to the specified rates MTS - 3490 rubles. Telephone MTS 733 is not SIM-locked and ready to work in networks of all operators.